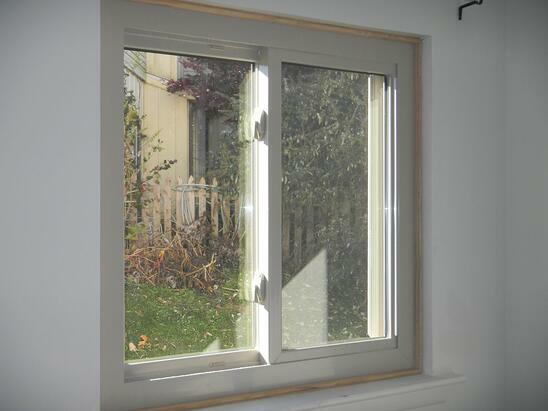 Envirostar Windows - lowest air infiltration ratings available. Thermal Sash Window and Door Systems is your source for one of the most advanced vinyl window systems available today, Envirostar. With "U Values" as low as .20 (this is equivilent to an "R Value" of 5 !) and air infiltration ratings at .01 cubic feet per minute, this window is the most energy efficient vinyl window on the market today. 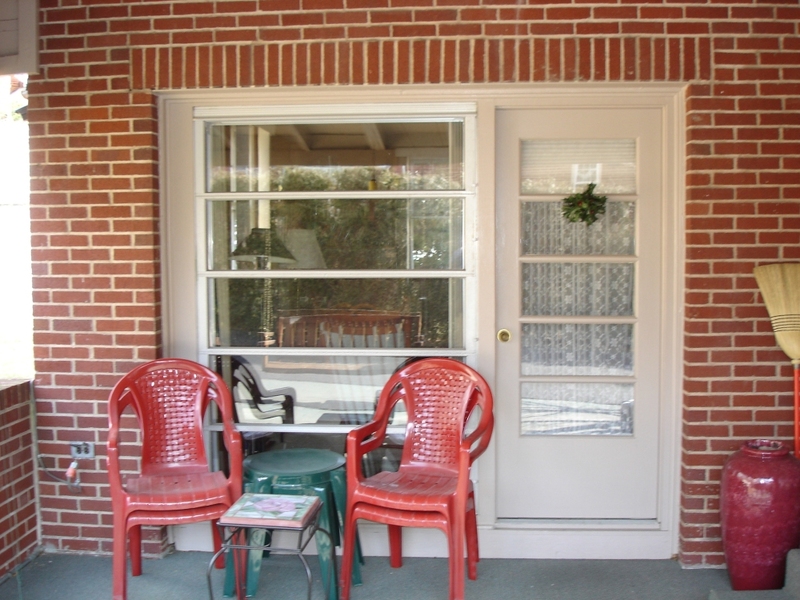 While industry minimum requirements for double hung windows call for an air infiltration rating of .30 cubic feet per minute or less, Envirostar beats this by a factor of 30! 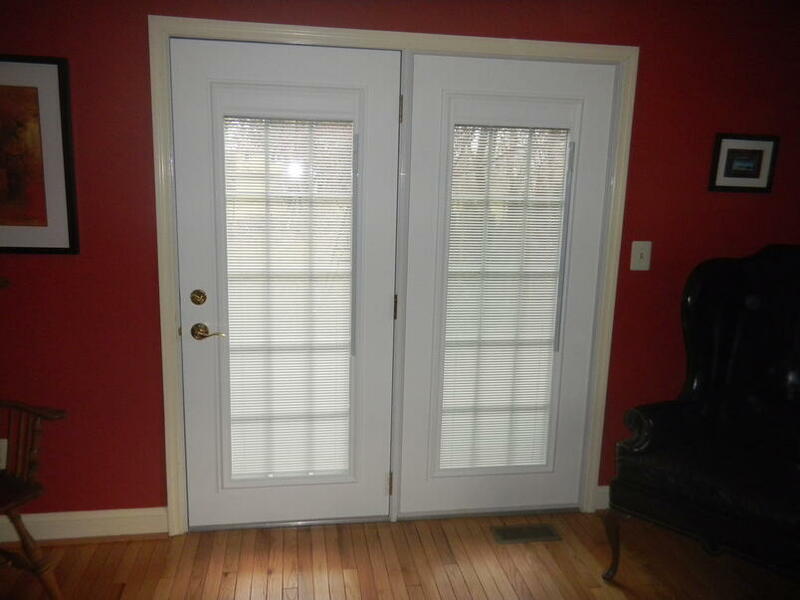 Most window sold today actually have a better rating than .30 ... the average window is rated at .20 cubic feet per minute. That may not sound like much, but if you think of a balloon being about one cubic foot in volume, a window rated at .20 cfm would fill a balloon up with air in 5 minutes. Thats 12 balloons every hour. Thats 288 baloons a day! That is a lot of cold air to reheat in the winter, or to cool in the summer. Envirostar is rated at .01 cfm, which means it is 20 times better (than a .20 factor) at keeping air infiltration from costing you money. 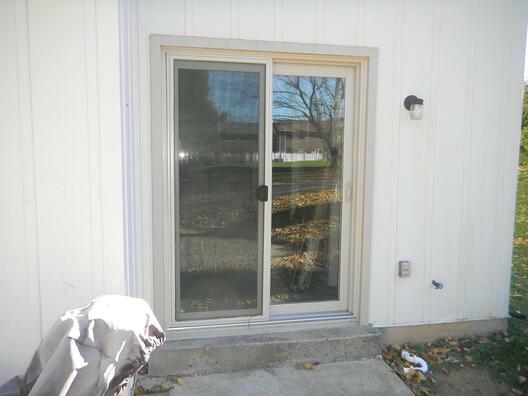 Another way to look at it is that the average window will leak the same amount of air in one year as an Envirostar window will leak in 20 YEARS! Why not find out how Envirostar windows can vastly improve your living comfort and save you enough to pay for themselves? Just click on the link below to get a no obligation energy inspection of your home. 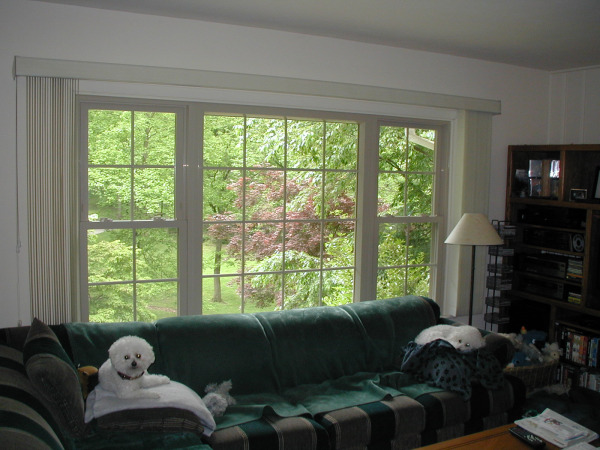 Chet has been enjoying Thermal Sash vinyl replacement windows in his Hatfield Pennsylvania home since 1986. In this short interview he explains how Thermal Sash Windows have performed in both appearance and durability for over 25 years. 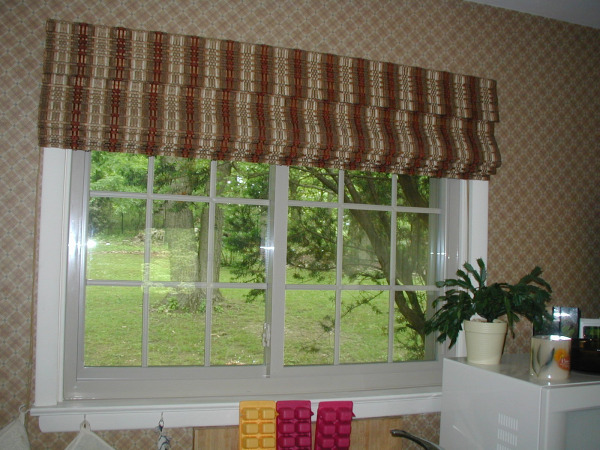 He was so pleased with the performance that he is now converting two windows into a bay window, and installing a Garden Window in the kitchen. 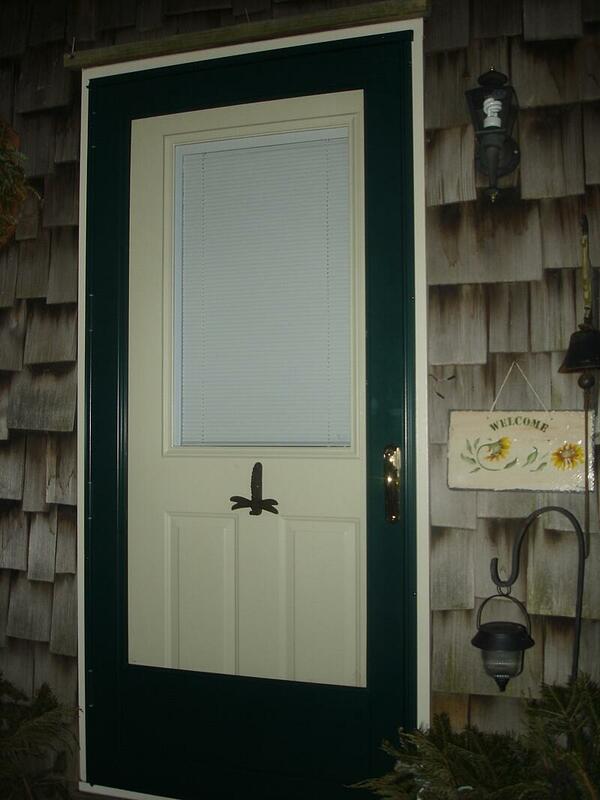 When looking for replacement windows, it is wise to install a quality product from a reputable company. 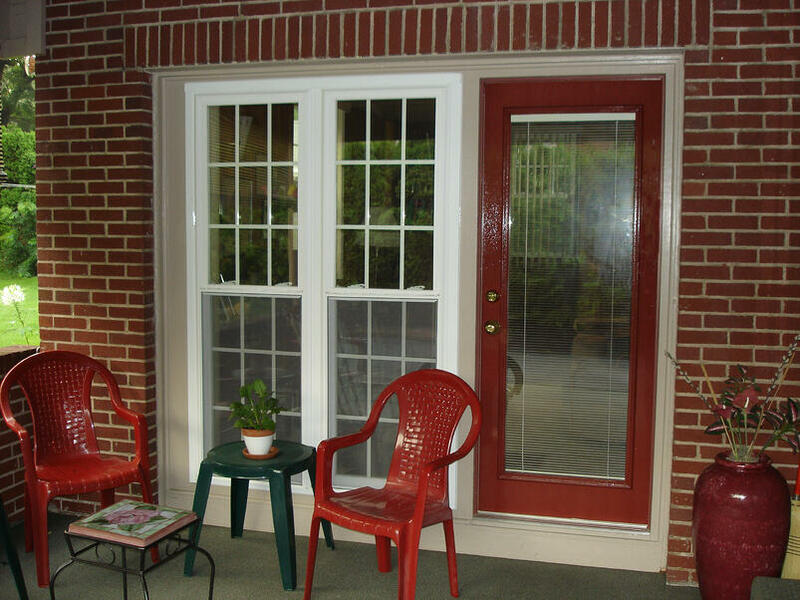 If you plan on staying in your home for a long time, the efforts you make in the selection of a quality window will pay off handsomely in the coming years. 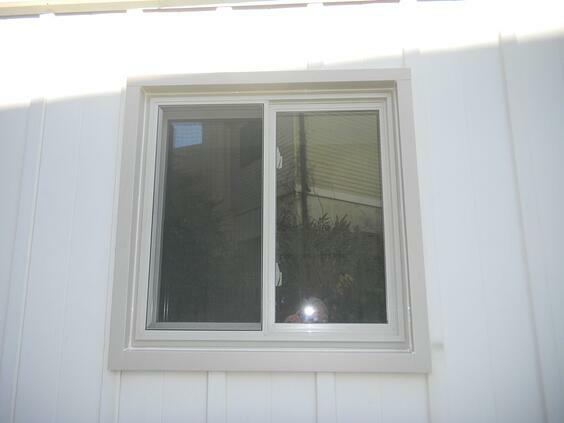 Double Pane windows are manufactured with special coatings to enhance their thermal performance. 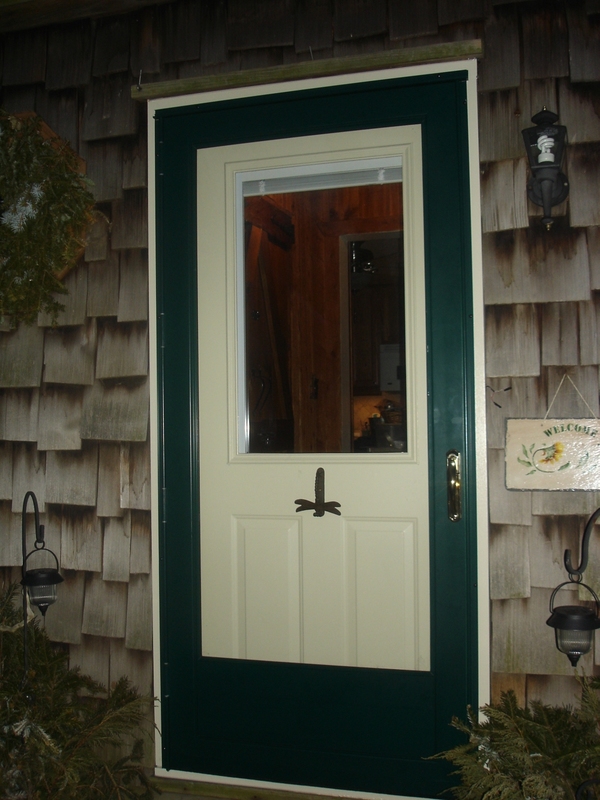 The choice of coating and style would determine the quantity of heat and light that could enter the window. 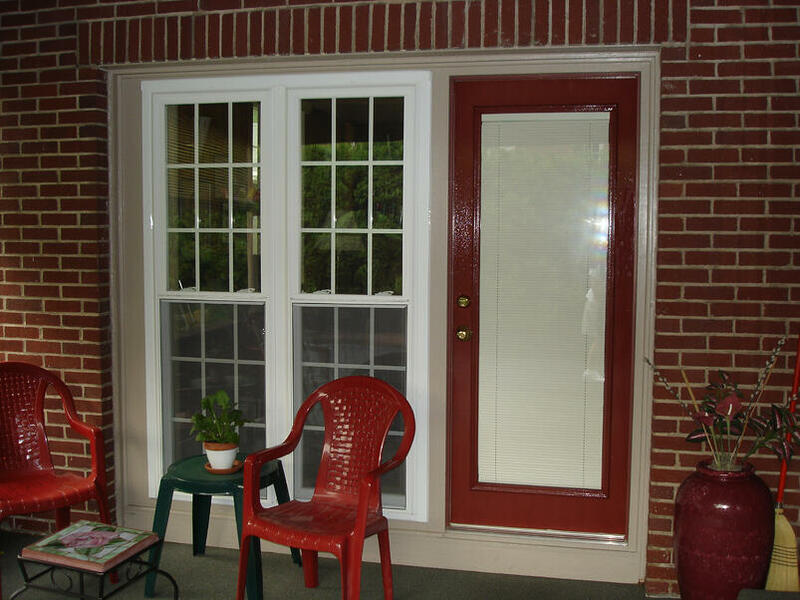 When deciding on the type of glass coating that will save you the most energy, the heating zone you live in must be considered. Can be easily squeezed into the varied shapes needed for window parts. Biggest disadvantage is the amount of heat lost through the aluminium frame, making houses with these windows less environmentally friendly and more expensive to heat. 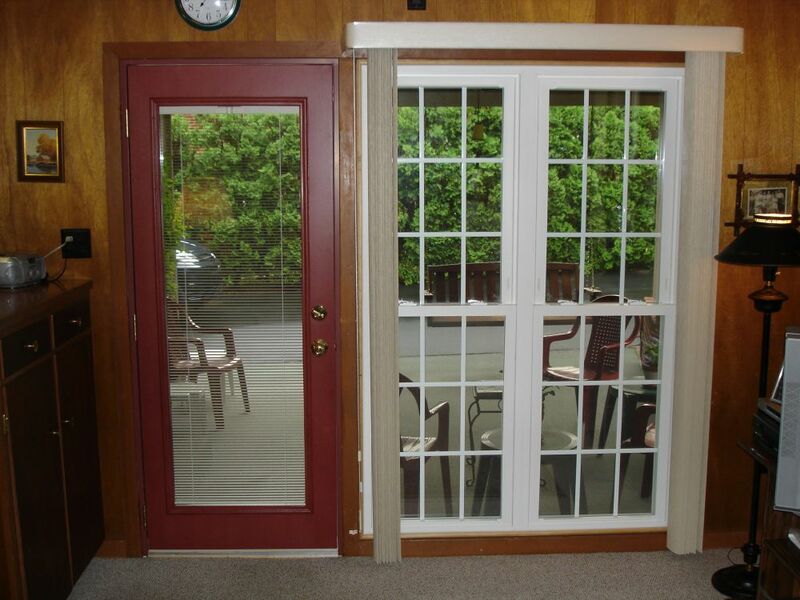 Frames tend to lose eat easily and absorb cold breeze making it inappropriate to use in places with cold climates. However, these windows need regular treatment with paint or wood preservative to maximise their useable life. Do not need permanent maintenance. 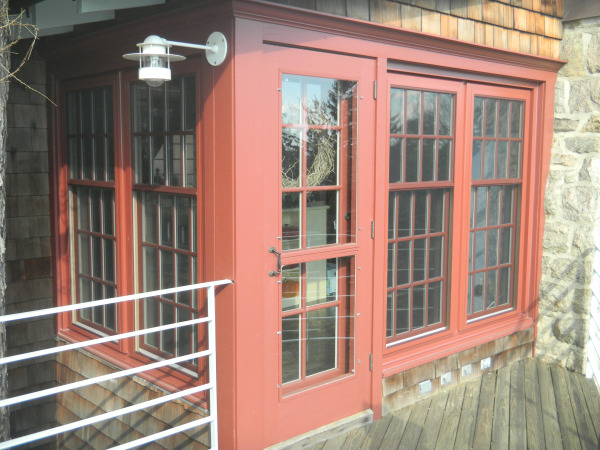 Thermal performance is almost the same with wood-framed windows. Now available in many colors, some of which resemble wood. 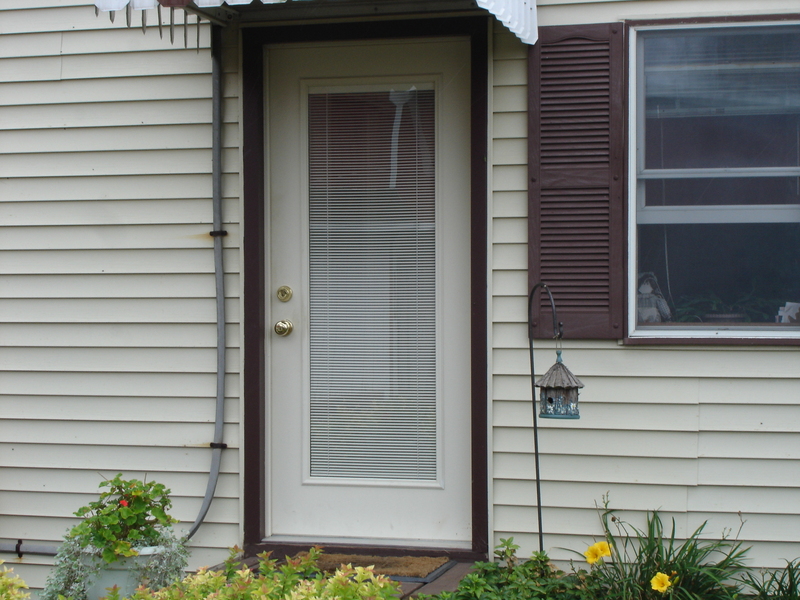 Are created to reduce exterior maintenance needs . 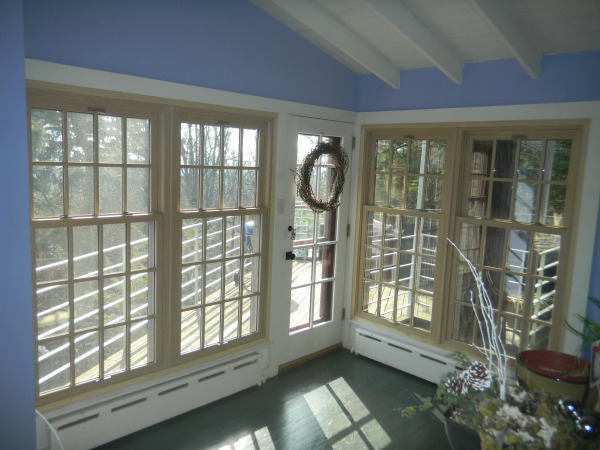 Vinyl-Wood windows are created so households can choose the kind of appearance they want . Transmission of light is controlled . It can regulate the amount of solar gain from low, moderate to high .